Travel theme: Red | Where's my backpack? Red is a terribly versatile colour. It can indicate both anger and love; danger and celebration. You can paint the town red, roll out the red carpet or have a red letter day. 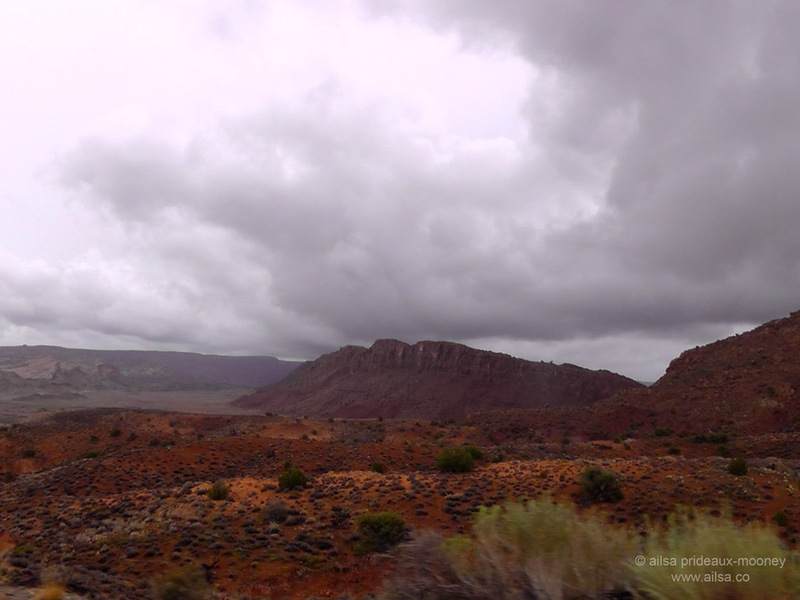 I’ve been seeing red recently – southern Utah will do that to you. 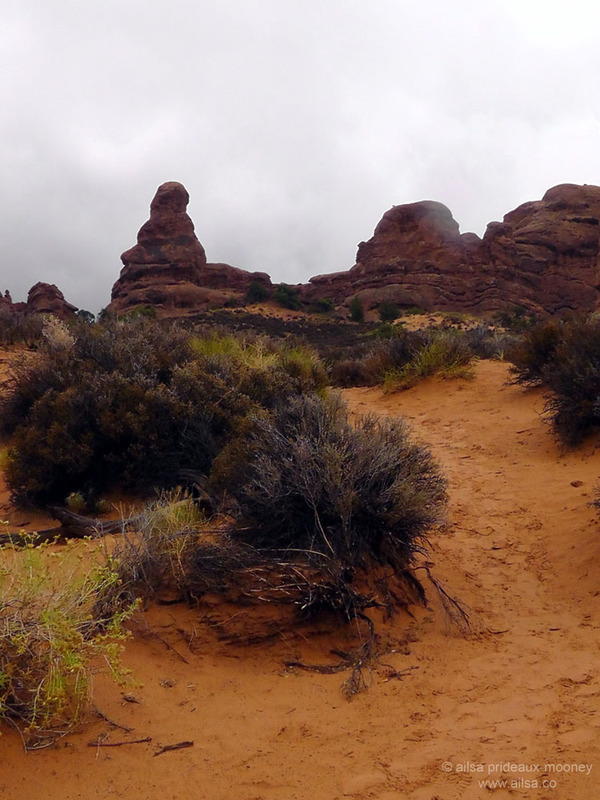 Everywhere you look there is red rock and red sand. There are even red mountain ranges. 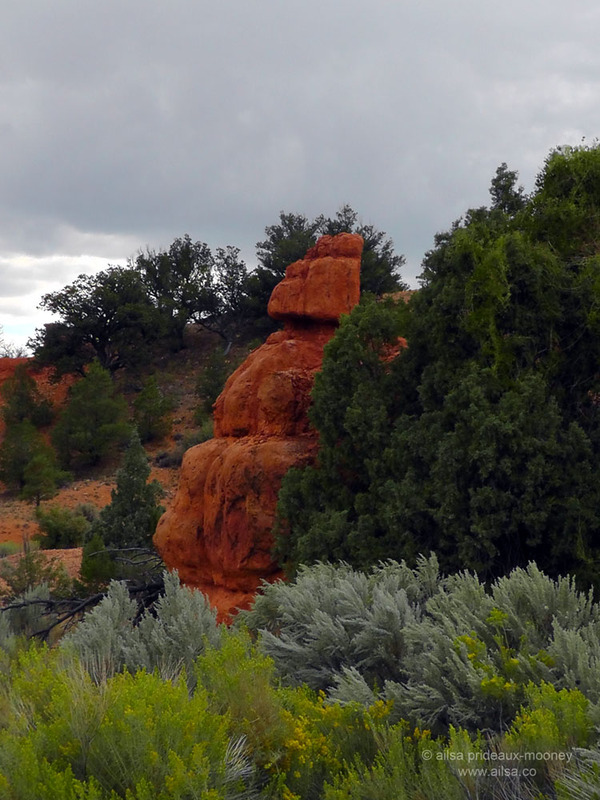 Here are a few of the red landscapes that caught my eye. I’d love to see your interpretation of red. If you would like to join in this week’s travel theme, create your own post titled Travel Theme: Red and put a link to this page in your post so others can find it. Check back in next Friday for a new weekly travel theme. Show me your red-hot shots! 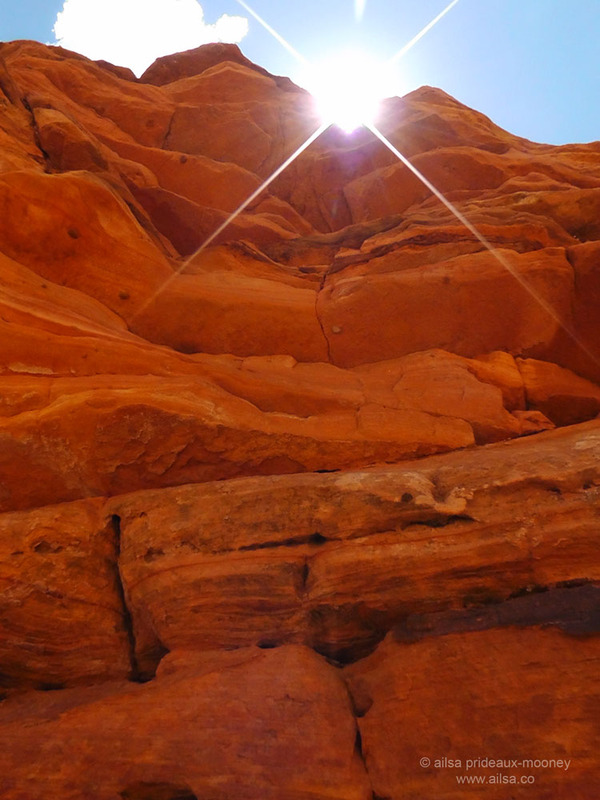 This entry was posted in Photography, Travel, United States, Utah, Weekly Travel Themes and tagged nature, photography, photos, pictures, postaday, travel, writing. Bookmark the permalink. Oh wow, Ailsa. It’d be hard to beat high noon at Zion National Park! It’s an extraordinarily beautiful continent, and like the landscapes of Australia, so diverse. Glad you’re getting a chance to see – and photograph – so much of it on your travels. really liked your last shot – superb! Thanks Ailsa – I’ve followed, but had to dive in! You made it irresistable! Pingback: Travel Challenge;Red « So where's the snow? aw shucks – thanks. 🙂 It was one of my OCDs that has currently subsided to a dull roar in the background. Maybe someday I’ll make a few more cards. Great theme again this week Ailsa. Ooh I’m so glad you joined in this week’s travel theme, Etol Thoughts, the isolated red of the rail is fabulous, I love it! Hey Ailsa: Love that last one especially! Red Rocks! Yea. Oh, sorry love these red rocks, too! We had a lot of red sand when I grew up – hard to wash that out of white! As a result, no white tennis shoes were worn. All those red very good photos – never seen rock or earth that red. Amazing – you have a good bond with your camera. I love the red in the 2nd and 4th photos…awesome! Hello @Ailsa, lovely to follow your travel theme this time, here’s mine http://campanulladellaanna.wordpress.com/2012/09/08/travel-theme-red/ Have a nice weekend. Great shot, Stephen. The fact that those pipes are painted red makes me very, very nervous. It looks like they’re filled with scalding hot water ready to burst at any moment. The big red signs everywhere look ominous too. hey ailsa … another great theme. that last shot is stunning!!! Ohhhhh this one was fun. I went for a good variety, all California stuff (natch): Plants, Trees, and Rocks =) Hope you enjoy! Once you know it’s easy, especially when you know where you are geographically, because they don’t grow in the same places anymore (there are fossilized redwoods all over the world, and seqouias at least as far east as Yellowstone NP! Simply gorgeous, Anne, each one so vibrant. That cheeky little northern cardinal in the snow is my favourite, absolutely adorable. Hi. Beautiful photos! How did you get started on this journey? Are you just travelling the world?